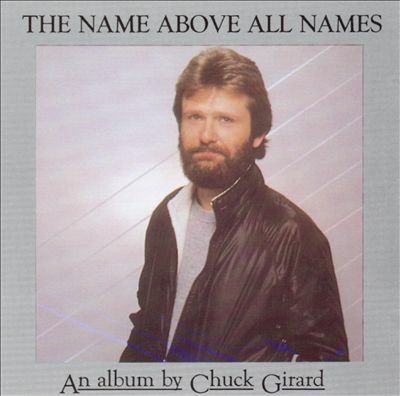 From 'Chuck Girard' through 'The Name Above All Names,' get behind-the-scenes details on the process behind the albums and the individual songs. "Who is Tinagera?" What is the story behind "Ol' Dan Cotton?" Chuck discusses his process and answers these question, plus many more. CLICK HERE TO START. The entire Love Song & Chuck Girard catalogs have been digitally remastered and reissued. They are available on iTunes Music and at the Amazon Store as Mp4 & Mp3 downloads. Amazon Music also offers the catalog on CD for those who prefer having a 'hard copy' with liner notes. 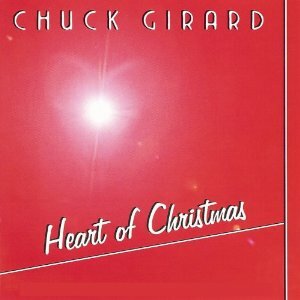 Simply CLICK on your preferred links below to add the music of Love Song and Chuck Girard to your collection. 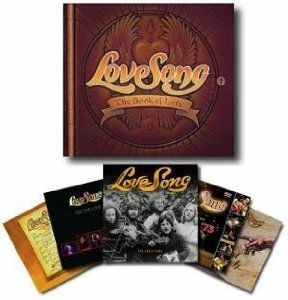 A Collector's Box Set suitable for display containing the three original Love Song CDs re-digitized and enhanced to today's standards. 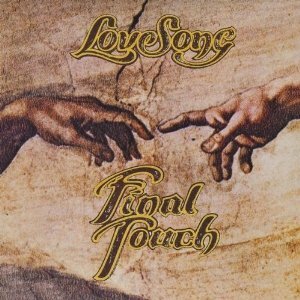 Included are the group’s only 2 studio albums: "Love Song" 1972; and "Final Touch" 1974; plus the live 2 CD set "Feel The Love" 1977. A specially designed Collector's Box suitable for display containing the three original Love Song CDs re-digitized and enhanced to today's standards. 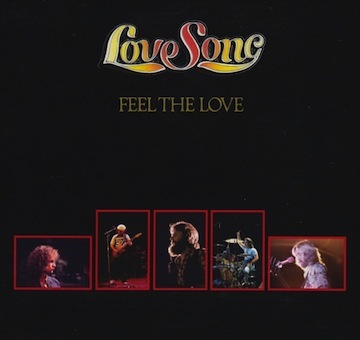 Included are the group’s only 2 studio albums: "Love Song" 1972; and "Final Touch" 1974; plus the live 2 CD set "Feel The Love" 1977, fully restored for the first time on CD to include the entire concert. "Live In San Antonio '73", is a newly discovered and restored video of a live performance taped at Trinity College in San Antonio, Texas. 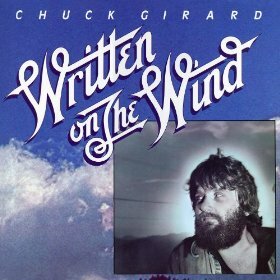 This DVD has been enhanced to widescreen aspect ratio and includes a bonus slide show of photos of the band, plus rare footage of a Calvary Chapel baptism at Corona del Mar beach in Southern California circa 1971. 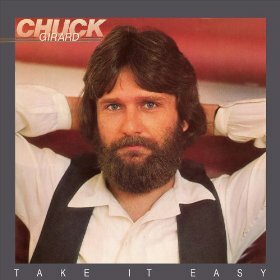 Also included: "The Early Years" CD, a collection of early and rare recordings. Included on "Early Years" is a remastered version of "The Livingroom Tapes", the first known recordings by the band, as well as newly remixed versions of a number of studio demos. Last but not least, a lovingly assembled 80 page booklet chronicling the history of the band, which includes many previously unpublished photos. 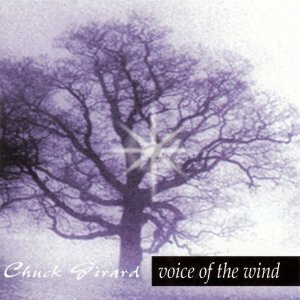 "This is PURE GOLD of early Jesus Movement music. Powerful. Classic. 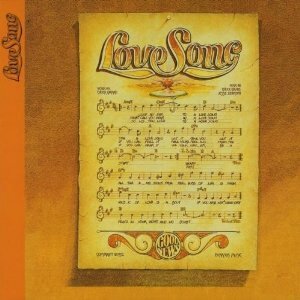 Every listener of CCM today who have never heard Love Song's albums need to spend time and do so. 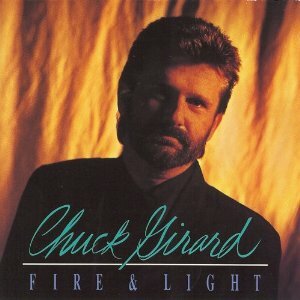 Inspiring, profound, deeply spiritual Christian music which hasn't quite been duplicated since then. Well worth the price." "This is an awesome collection takes me back to the days of Jesus people era.Yes I was one of the Jesus freaks of that time period and Love Song was one of those bands that spoke to your heart. I always wanted to find this collection of their music again and was glad to find it. The music still talks to our hearts today if you sit down and listen to the lyrics. Songs like 'Since I opened up the door.' 'joyous lament,' 'Front seat back seat,' 'callin' you,' 'little country church,' and many others. 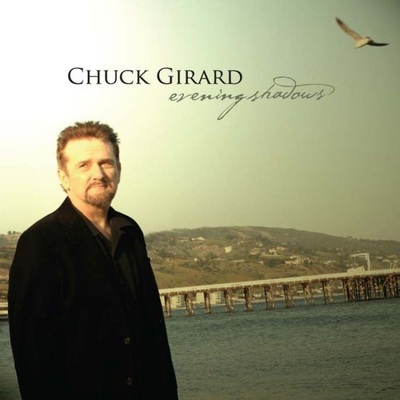 Chuck Girard is an awesome singer with this band and also on his solo albums adventures. I would recommend this collection to anyone . Yes they were popular in the 70's, but their music is timeless and still speaks out to you..."